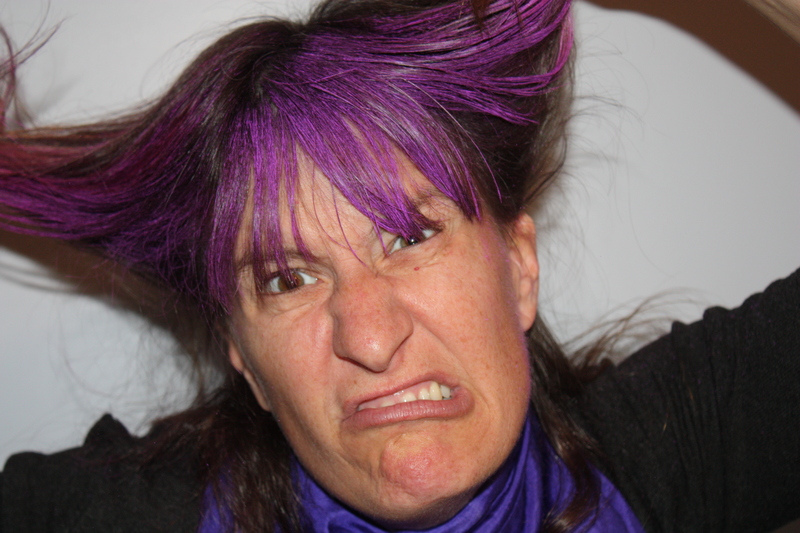 Epilepsy has made me ANGRY enough to want to scream and pull my hair out…. After all that Aidan has already been through, he has ONE MORE THING to battle? Really?? 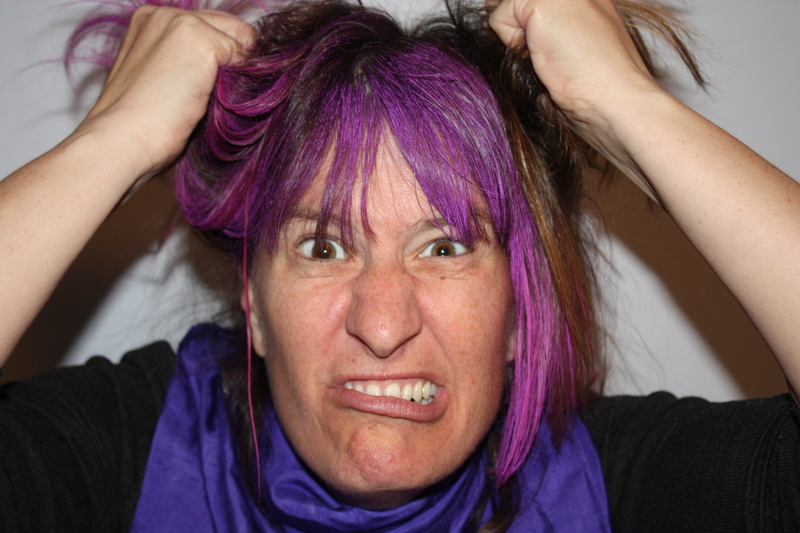 It all made me sorta CRAZY……..
And this is after a relatively short journey into Epilepsy world. It took us two years to get that diagnosis because we were just so clueless. Clueless after having a very competent neurologist for 11 years that educated us about this very thing. So maybe we weren’t clueless but rather in denial. Aidan just had so many other issues. We’ve tried meds. They sucked. We’ve tried a diet. It didn’t help. I’ve been scared out of my mind as to what seizures could be doing to his sweet little developing brain. I got educated and feel better about doing nothing for the moment. I can say they’re not dangerous because they’re not causing brain damage nor are they impeding his development. But I still hate them and feel justified in doing so. We know it could get worse, but there’s no use looking ahead. We know we may try medicating him again, but we’ll cross that bridge if we get to it. 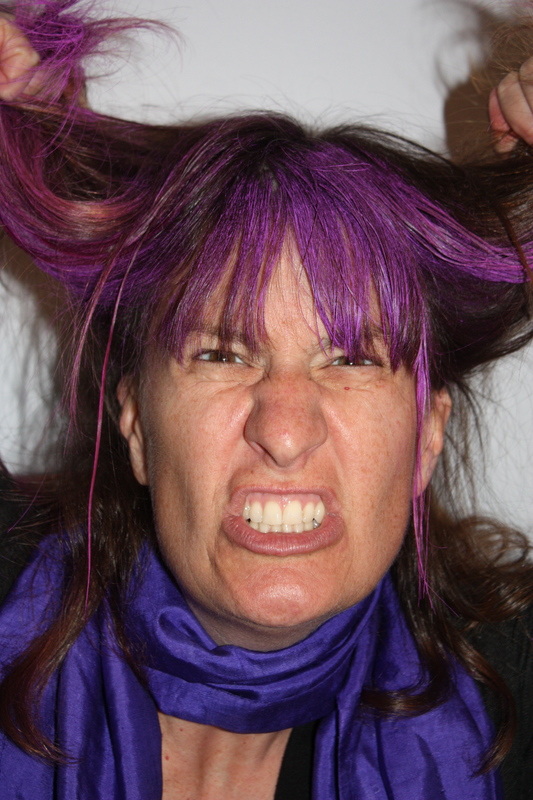 For now, on this Purple Day, Epilepsy is the monster we keep as a pet. We won’t let it consume us with fear or overwhelm us with worry. Except when we do. We’ll celebrate Aidan all the more because of the many beasts he slays on the way to victory. In honor of Purple Day and in hopes of ridding the world of the Epilepsy beast, please share this post. I hate seizures too, among other things!